The long-awaited resurrection of New York’s historic Tavern on the Green restaurant is slated to make its big debut later this month. The reconstructed Central Park gem, which is now under new ownership, will feature 600 seats, an open layout, LED lighting and a dining room enclosed in a giant glass cube. Katy Sparks, thechef in charge of the kitchen, has also revealed plans to incorporate a casual dining menu starring seasonal and local foods. In 2012, new owners Jim Caiola and David Salama of the Emerald Green Group won the contract to revive the defunct restaurant, which was forced to close at the end of 2009 due to a stream of financial woes and labor union contract issues. Caiola and Salama’s win came as a surprise for many restaurateurs and business people who questioned whether or not the food industry veterans could pull off such a feat. Caiola and Salama run Creperie Beau Monde in Philadelphia, which has quite a difference feeling from the opulence that once distinguished the tourist and celebrity-frequented Tavern on the Green. 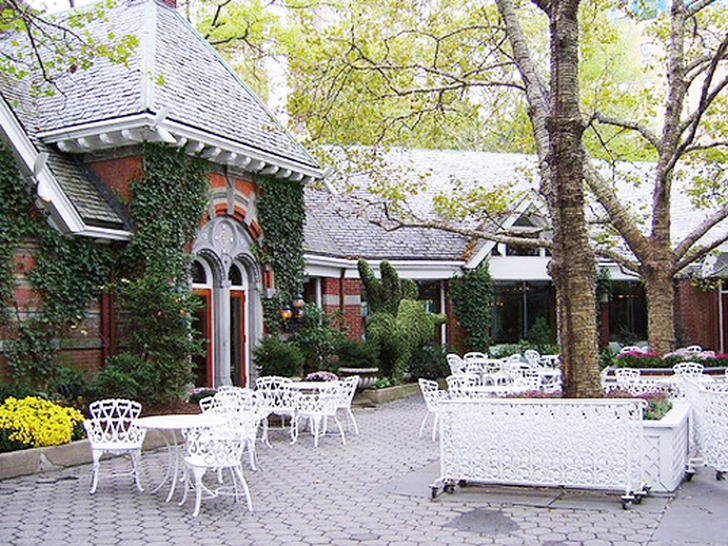 Tavern on the Green will reopen for dinner service during the first few weeks of business and will gradually add lunch service. The newly constructed restaurant promises an open kitchen, a bar, expanded outside seating and custom chandeliers, among other elements. The new lower-priced menu will run the gamut with the introduction of sandwiches that will start at $7 and entrees like marinated skirt steak with farm fresh eggs and dandelion greens priced at $24.